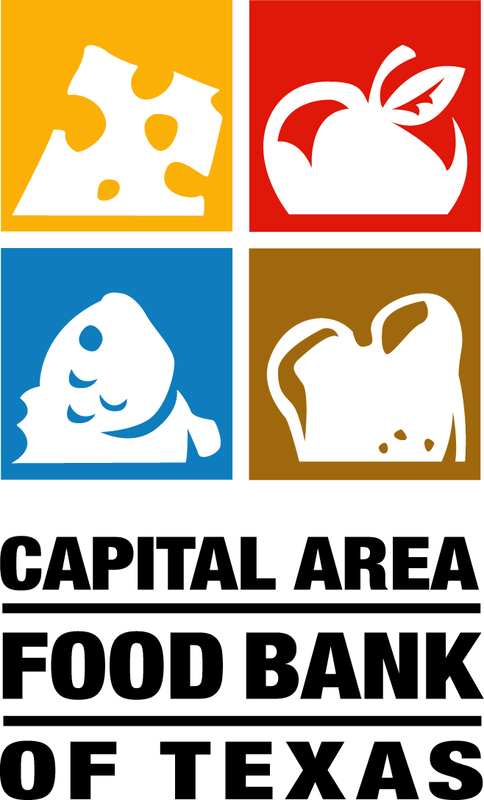 PAL® will be volunteering at the Capital Area Food Bank multiple times in the coming months and are looking for people willing and able to pitch in a few hours on a Saturday to help out. Please email Daina or Samantha to sign up. 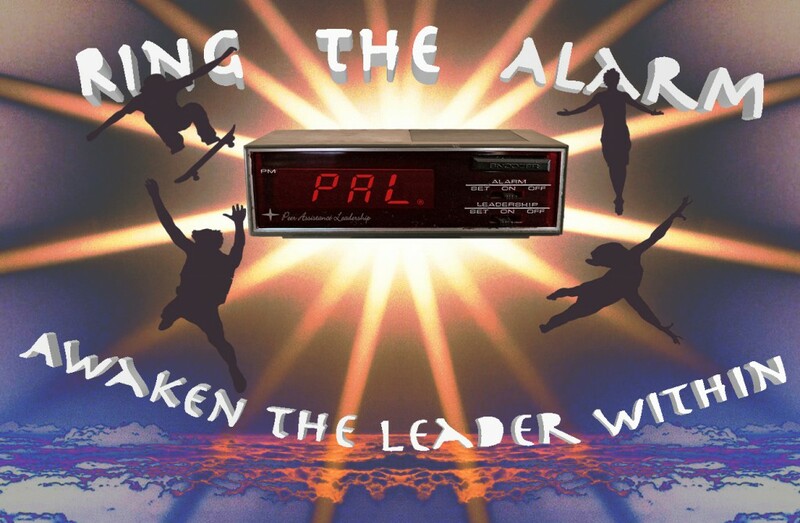 The 2012 PAL® Middle School Conference, themed “Ring the Alarm: Awaken the Leader Within,” is almost here! Middle school students will convene Nov. 3 at Twin Lakes YMCA in Cedar Park to share stories of leadership, friendship, and a stronger sense of self. The conference will include interactive leadership activities, educational workshops, and team building activities. Registration is open and can be found in the events section of the PAL® website.